There are quite a few quality games that are being released. I have personally enjoyed Dead Space 3, Strider, and I am really looking forward to getting my hands on Muramasa Rebirth. In my opinion, Muramasa is one of the best looking games on the Vita to date. The artistic style of the game is pretty amazing. For all the people who dont have a PS4, PS3, or Vita make sure to log in to the Sony Entertainment Network and purchase the games on your accounts just in case you do get a new system. 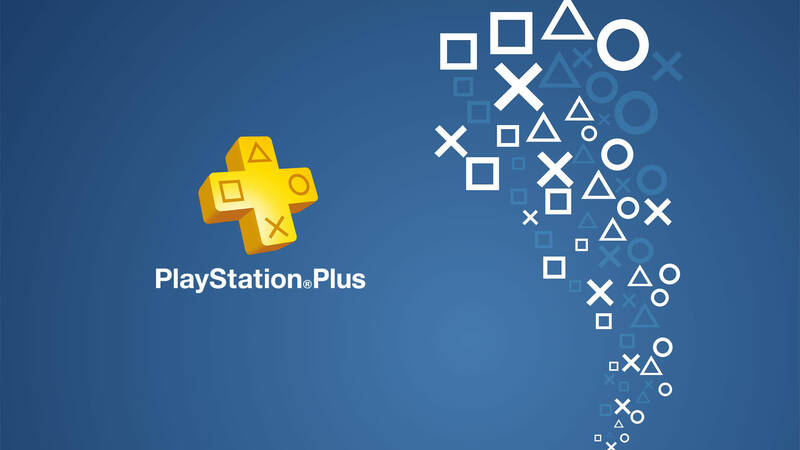 You can build up quite a library of games by just being a Playstation Plus member.